When Robert and Jennie Butchart went to live at Tod Inlet on Vancouver Island they named their home ‘Benvenuto’— Italian for ‘Welcome’. Starting with sweet pea seeds and a rose bush, Jennie began a lifelong project to create a garden. With great vision, she transformed the barren limestone quarry (excavated to supply the cement factory nearby). Now 55 acres of breathtaking gardens, on the130 acre estate, the gardens are visited by close to a million people each year. 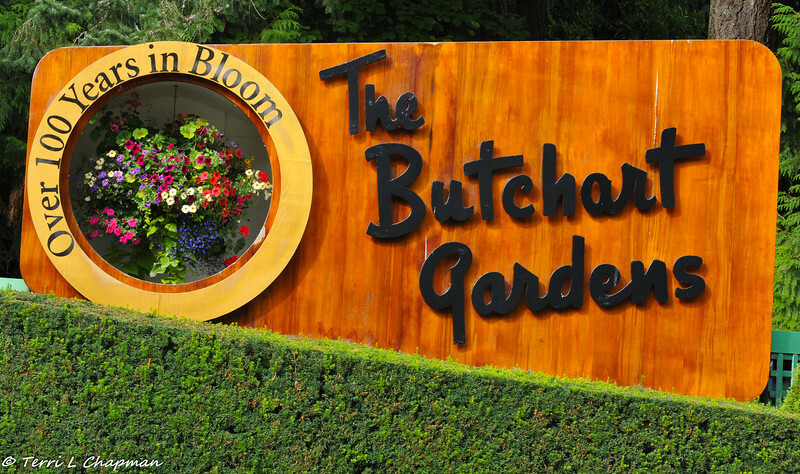 In 2004, during the 100th anniversary, The Butchart Gardens, still family owned, was designated a National Historic Site of Canada.